This has got to be the only place in the world for all these children to get a chance to surf! 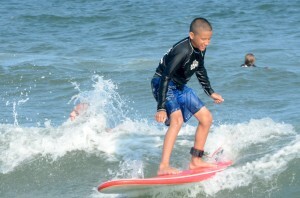 We also allow sibling to surf side by side with their brothers and sisters. 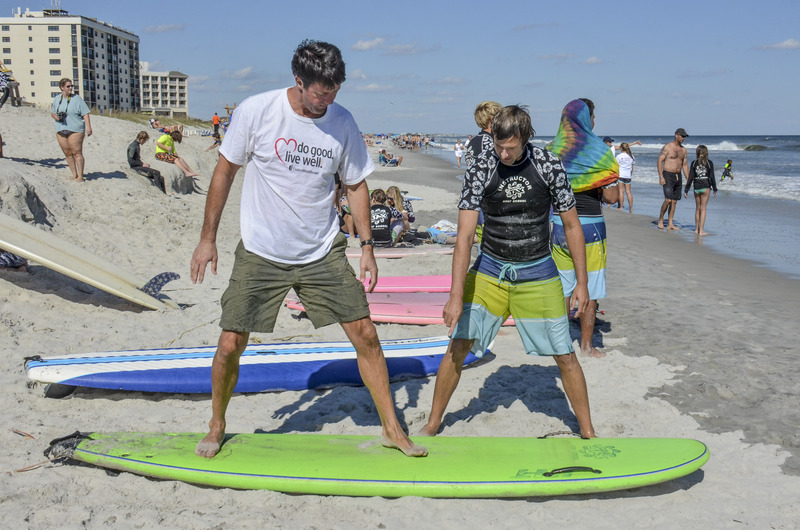 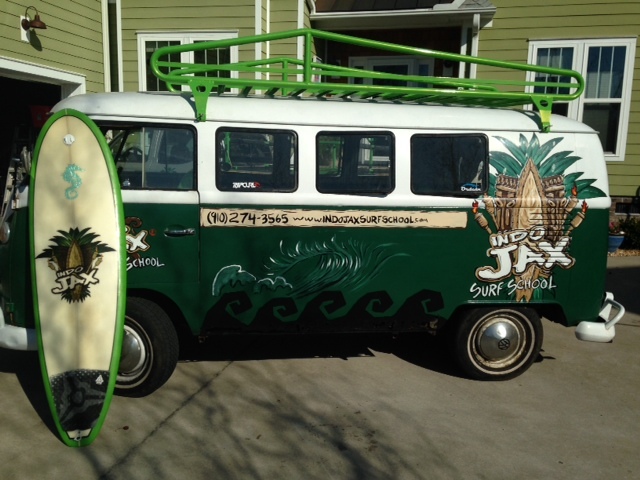 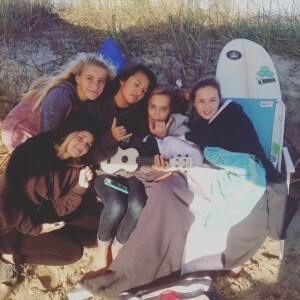 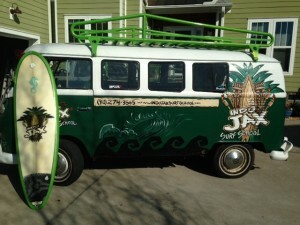 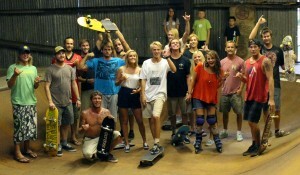 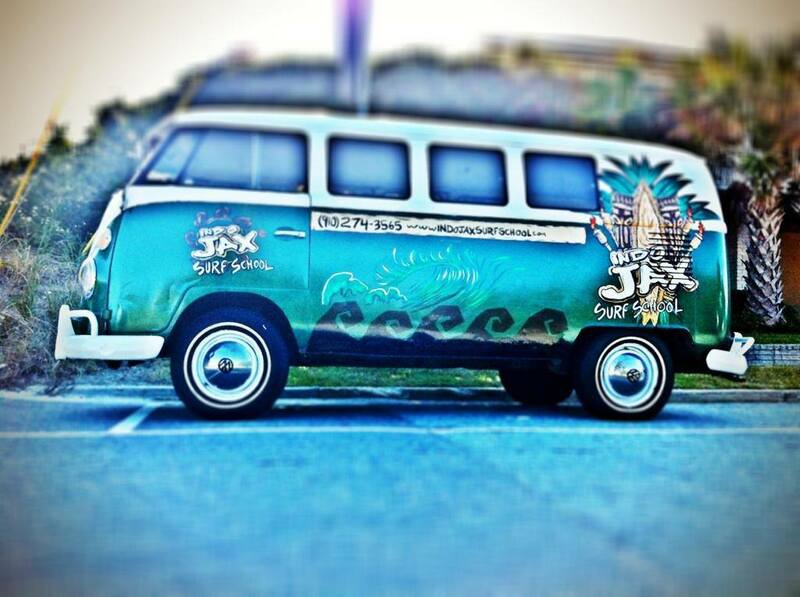 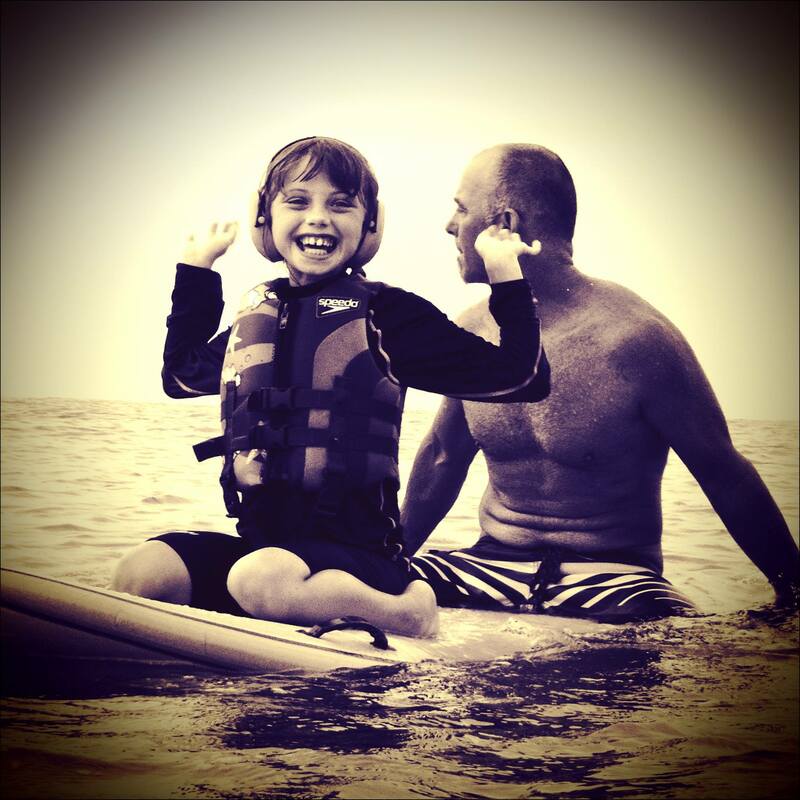 They rarely if ever get to participate together but at Indo Jax Surf Charities they do! 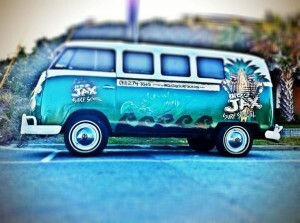 So please, give us a hand, throw a few pennies our way and we’ll do some serious good with it!